How to Use Fenugreek for Diabetes Treatment? Diabetes is a disease that can strike anyone. And according to a report, about 1.5 million Americans are diagnosed with diabetes every year (1). However, you can help reverse this condition by using fenugreek. Fenugreek can help you manage diabetes. Studies have shown that fenugreek can slow down digestion and help lower blood sugar. 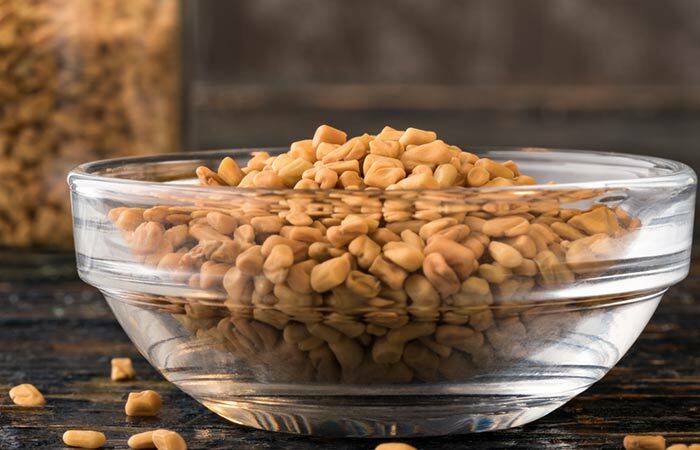 In this article, we dig deeper to find out all about fenugreek for diabetes. We will take a look at its benefits, the different ways you can consume it, and how it works to control your blood sugar levels. Abundantly available in the regions of North Africa, South Asia, and Mediterranean regions, fenugreek comes in two variants—bitter-tasting seeds and leaves—that are incredibly beneficial for treating diabetic conditions. 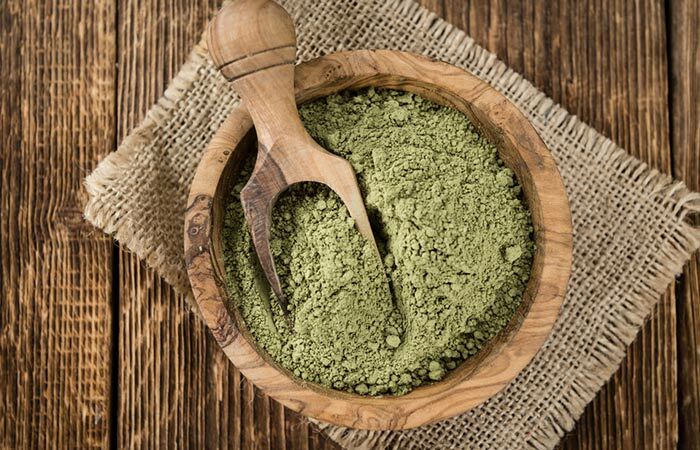 Almost all the medicinal properties of this ingredient can be attributed to the presence of various active compounds in it. Fenugreek contains phytochemical components and essential nutrients such as trigonelline, yamogenin, chlorine, calcium, copper, potassium, manganese, iron, zinc, and magnesium (2). Apart from its medicinal applications, fenugreek also has some culinary significance. The seeds of fenugreek are used as a spice in many Indian recipes. 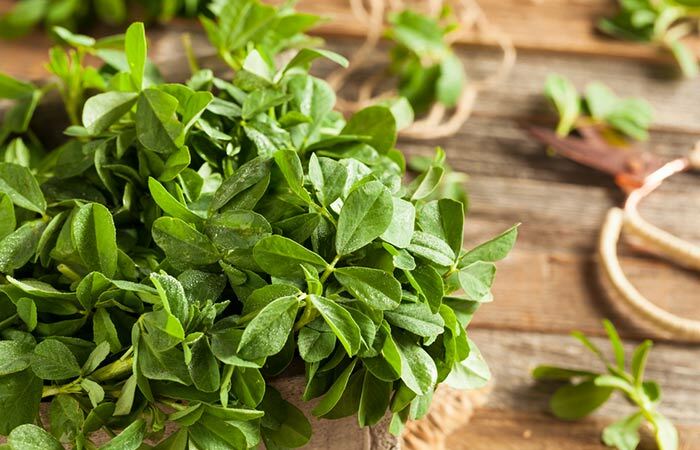 Fenugreek For Diabetes – How Can It Help? With millions of people being affected by this disease every minute, diabetes is turning out to be an epidemic, particularly in India. According to WHO, India holds the record of carrying the most diabetic cases in the millennium year (about 31,705,000) and is expected to grow over 100% in twenty years (4). This data shows how prevalent this lifestyle disease has become over the years, courtesy of unhealthy food habits, busy schedules, and lack of physical activities. This alarming rise calls for a dire need to get diabetes under control—either with the use of medicines or best available home remedies. Why opt for chemical-laced medicines when you have an effective ingredient like fenugreek right on your kitchen shelf (5). If you’re wondering how this plant’s seeds and leaves help treat diabetes, read on to learn more. 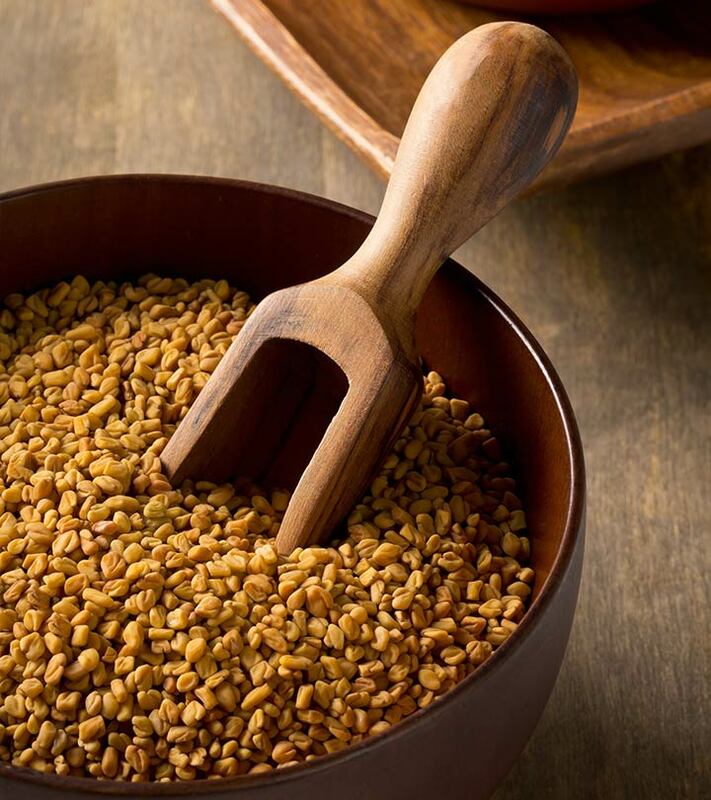 Improves Digestion: The seeds of fenugreek plant are a rich source of soluble fiber, which slows down the digestion process, increasing the absorption of sugar (6). Therefore, consuming fenugreek regularly helps reduce the blood sugar level successfully. Improves Glucose Tolerance: It also helps enhance the glucose tolerance and reduces the amount of cholesterol efficiently (7). 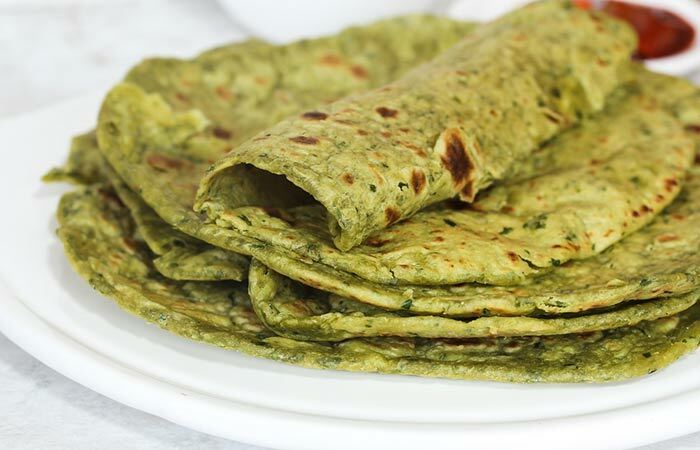 Lowers Cholesterol Levels: Fenugreek lowers the bad cholesterol or LDL and triglycerides while helping the release of good cholesterol or HDL (8, 9). Several experts from different universities of the world have come up with amazing facts and benefits of fenugreek as a natural solution for diabetes. The studies evidently establish how eating fenugreek effects both Type 1 and Type 2 diabetes. A study conducted in India reveals that adding 100 grams of defatted fenugreek seed powder added to the regular diet of insulin-dependent diabetic patients effectively reduces the fasting blood glucose level (10). Another research study reported that adding up to 15 grams of fenugreek powder to the meal of type 2 diabetes patients effectively reduced the increase of post-meal glucose levels (11). Thus, it was established that regular intake of fenugreek could be genuinely useful for diabetes patients. On the other hand, people who have a history of diabetes in the family, or whose diabetes level is in borderline should also eat fenugreek adequately. Now that you have your answers, scroll down to learn about using this blessed ingredient in your daily life! Love your morning tea? Perfect! Now try this diabetes-friendly option that will not only satiate your love for tea but also make you healthier without causing a spike in your blood glucose. Begin the process by placing one cup of water in a saucepan and bringing it to a boil. Add fenugreek leaves and seeds and let it steep for about 10 minutes. Strain and transfer it to a cup. Add honey, if you don’t like the bitter taste of fenugreek. 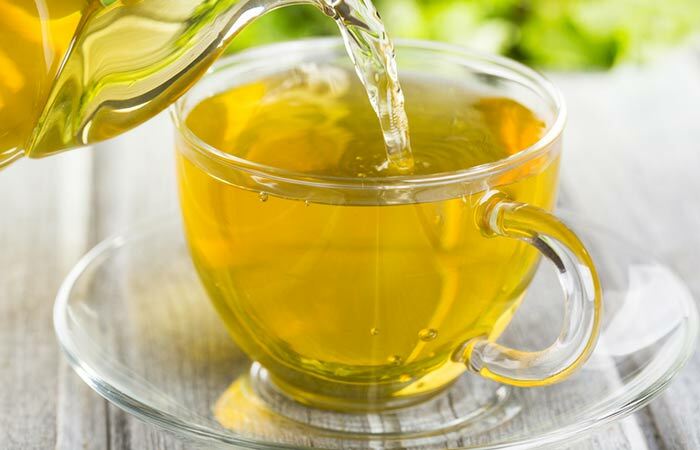 Have this hot tea twice a day—mornings and evenings—to witness a drastic change in your blood glucose levels. It may sound tedious and complicated, but trust me, this powder combination is the easiest way to keep diabetes under control if you can procure the ingredients. Mix all the ingredients mentioned above in a big plastic bowl. Store the resultant in a glass jar. Place this jar in a cool and dry place for further use. Have one teaspoon of this mixture with water two times a day, preferably before lunch and dinner, for better health. Tincture form is another way to use fenugreek for helping to support diabetes health. Take a steel/aluminum container and place fenugreek leaves and seeds in it. Pour a cup of boiling water into the container and let it steep for about half an hour. Strain and store the resultant in a glass jar. 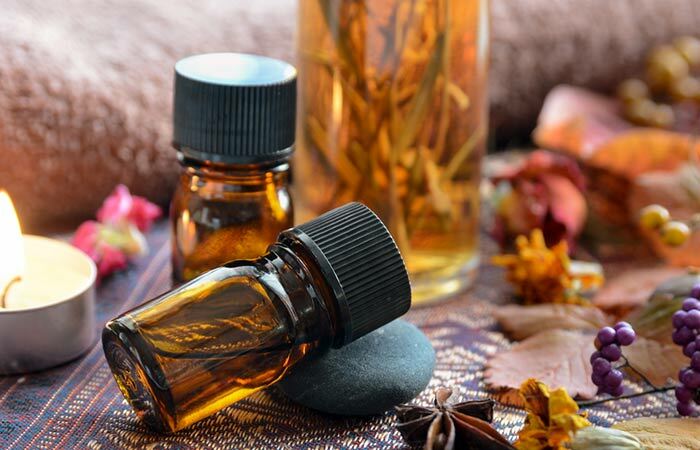 Take half a teaspoon of this tincture thrice a day for best results. 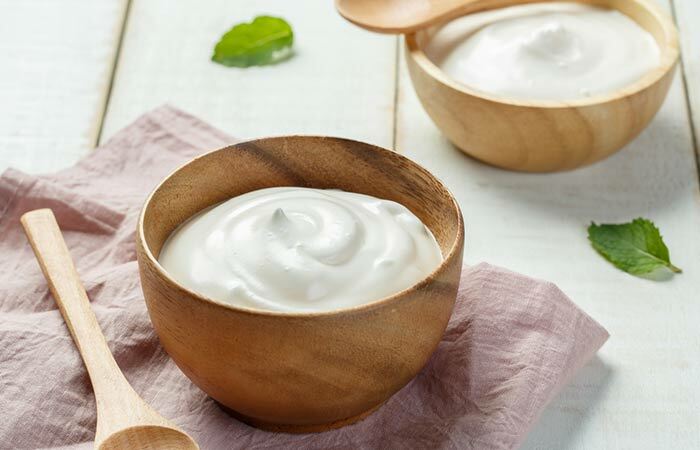 Yogurt and fenugreek, with the former’s strong anti-inflammatory property, makes this one of the perfect combinations for helping to promote diabetes health. Begin by grinding the fenugreek seeds to form a fine powder. Add the resultant to a cup of low-fat plain yogurt and mix well. Have this mixture at least twice a day. Here’s the soaking method, which is a popular way to use fenugreek for diabetes. Place two tablespoons of fenugreek seeds in a container and cover it with two cups of plain water. Cover the container and place it aside for a night. The next morning, strain the drink and have it first thing in the morning. 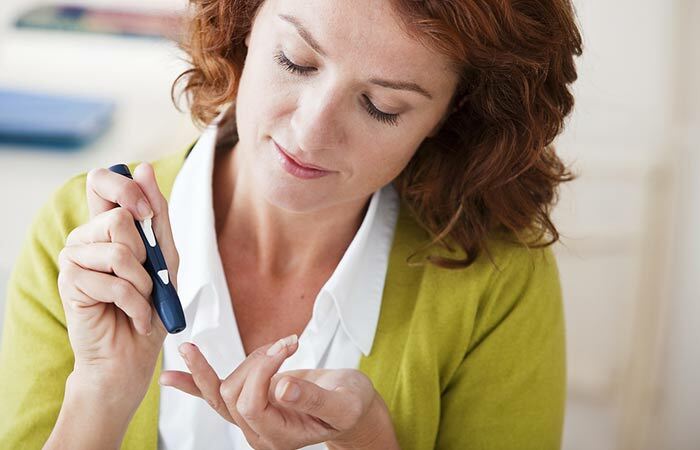 Repeat this process every day for about a month to bring down your blood glucose level. It’s true that fenugreek does not taste good. However, its bitter taste can be avoided by adding it with other ingredients in your recipes. So, go ahead and add it in your favorite curry or rice to reap the goodness of fenugreek. Note: One should always add this ingredient in the cooked food only when the food is ready. This is because the nutritional value of fenugreek reduces inevitably when it’s heated. How Much Fenugreek To Take For Diabetes? The recommended dosage of fenugreek falls somewhere between 2.5 grams to 15 grams, depending on the severity of the disease and patient’s age and physical stature. Studies have shown patients taking 12.5 grams of powdered fenugreek, divided equally into two times in a day, showing positive results (12). However, a lot of patients have shown improvement in their blood glucose levels after taking only 2.5 grams of fenugreek powder. Fenugreek is also available in capsule form, perfectly fit for those who strongly dislike the pungent and strong taste of it. Studies showed that diabetics who took a 500 mg capsule once or twice daily saw an improvement in their blood sugar levels (13). But make sure they are from a reliable brand before buying these capsules off the rack. 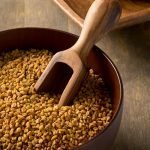 So, now that you have the information about the proper dose of fenugreek for diabetes health, let’s look into its safety profile. While cooked fenugreek seeds are generally considered to be safe, the raw counterpart is an entirely different story. Don’t worry though, since the risk factors aren’t that dangerous. However, consuming raw fenugreek might cause a certain degree of discomfort. When taken in large doses, fenugreek seeds might cause gas and bloating in certain individuals (14). Fenugreek is also known to react with certain medications, especially blood thinners and medicines prescribed to treat blood clotting disorders (15). Consult your physician before opting for a fenugreek treatment to treat your condition. If taken unprescribed, this ingredient, when combined with your regular diabetes medications, can lower the blood glucose levels dangerously. Fenugreek can induce early labor in a pregnant woman. Therefore, it’s better that you limit its usage to cooking only. Fenugreek seeds and leaves, though bitter, are a perfect remedy for diabetes. However, you should consult a medical practitioner before adding this ingredient to your regular diet. 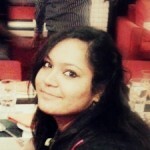 Hope this article answered all your queries about usage of fenugreek for diabetes. Did we miss any points? Don’t hesitate to let us know.